Lizt Alfonso Dance Cuba is back in Canada to warm our spirits in the heart of winter! 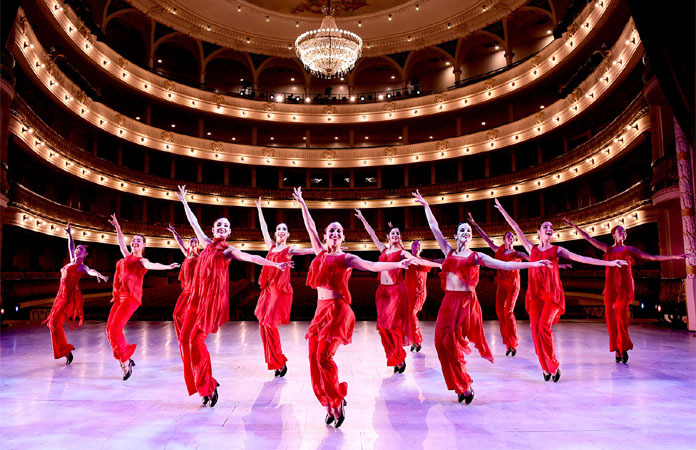 The company of 17 beautiful and technically superb dancers perform “with amazing unanimity” (New York Times) and with “sheer technical finesse” (Chicago Sun-Times). Accompanied by a live Cuban band of six remarkable musicians, Dance Cuba fuses the rapidly clacking heels of the flamenco, with the flowing grace of classical ballet, added to the hot passion of Afro-Cuban dance with a touch of jazz. Altogether it is exciting, riveting – and highly sensual.